Honesty Object Lesson for Kids | FutureFlyingSaucers. How honest are you? Are “little lies” ok? What does God think about lying? 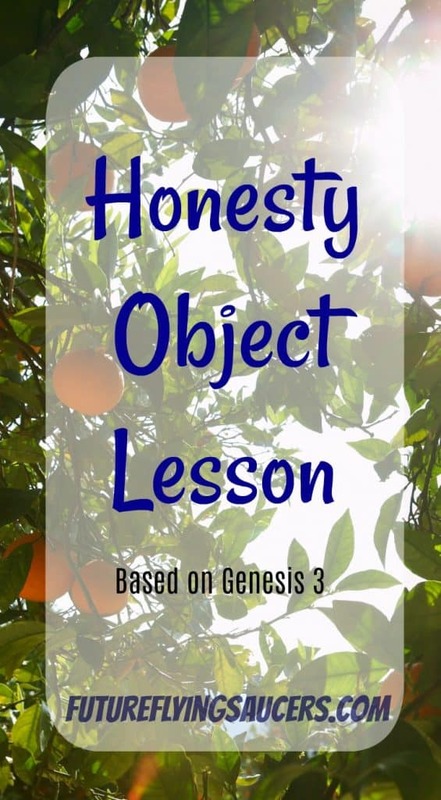 Explore these questions and more in this Honesty Object Lesson based on Adam and Eve from Genesis 3. God spoke and created the earth, the heavens, and everything in them. He created a beautiful garden. From the dust, God created a man in His image and breathed life into him. It was not good for man to be alone, so God created a woman from the man’s rib. God placed the man and woman in the garden. They were to tend the garden. Have you ever been so worried about getting into trouble that you have told a lie? See this piece of paper? (Hold up first piece of paper.) It is nice, clean, and without flaws. But what would happen if we ripped this piece of paper up into little pieces? (Proceed to rip the paper into 8 or 9 pieces.) When we lie to our parents, or to our friends, we rip the trust that we have into little pieces. Adam and Eve were the first people that God had created. He created them in HIS image. He gave them everything that they needed. He gave them plenty of trees, grass, animals, and so much more. They did not have to worry about anything. God had put man in the garden to tend to it. God gave them one instruction: Do not eat the fruit from the tree of the knowledge of good and evil or you will die. Satan, who was disguised as a serpent, tried to convince Eve that she could eat from the tree. One day he asked the woman, “Did God really say you must not eat the fruit from any of the trees in the garden?” Eve told him which trees they could eat from, and which one they could not. 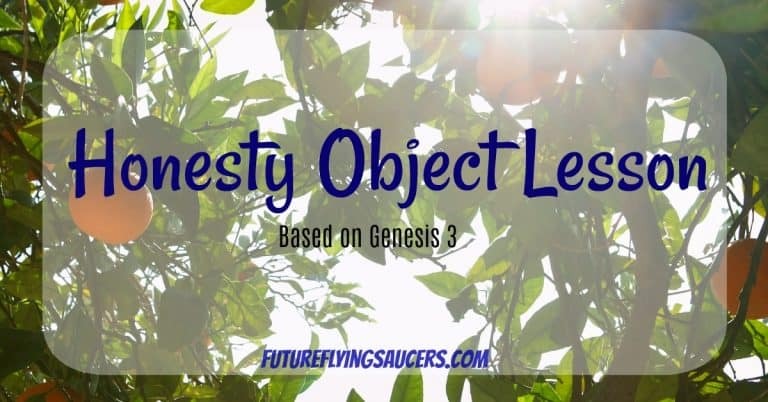 Eve was convinced, and took fruit from the forbidden tree. 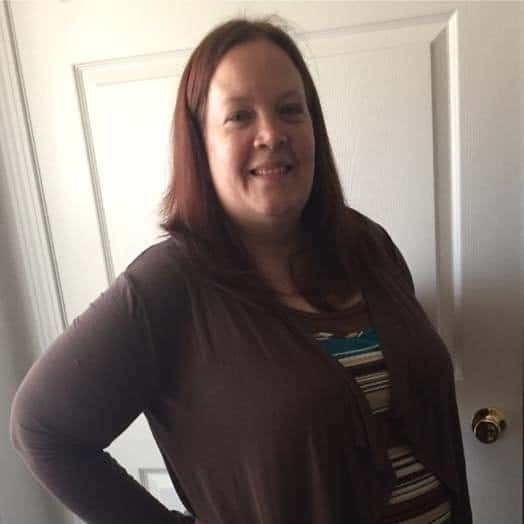 She gave some to Adam, her husband, and they ate. Their eyes were opened. They realized that they did not have any clothes on and sewed some leaves together to cover themselves. Then, they hid from God. God knew that they had eaten from the forbidden tree. He went looking for them so he could talk to them. “Where are you?” God asked. Then God asked if they had eaten from the tree that he told them not to. What did Adam and Eve do? Adam blamed God and Eve. Eve blamed the serpent. Nobody took ownership of their sin against God. Because they had disobeyed and had not been honest with God, they were kicked out of the Garden of Eden. When we don’t tell the truth, bad things can happen. People can get hurt. What do you learn about people? Who is in this Bible event? When did this event take place? Why did God not want them to eat from the tree? What truth is God teaching you?